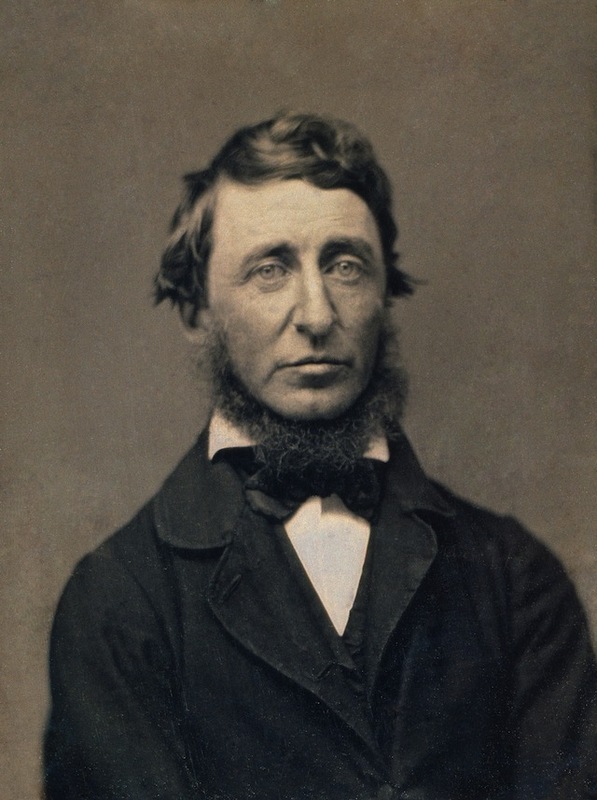 How Ugly was Henry David Thoreau? Today, Henry David Thoreau is best known for two works: Walden, which inspired generations to rethink their relationship with nature and society, and Resistance to Civil Government (also known as On Civil Disobedience), which inspired generations, and even nations, to rethink their relationship with government. Thoreau is praised as a writer, philosopher and naturalist, and credited as an influence by a long line of notable readers, from Leo Tolstoy to Martin Luther King, Jr. But throughout much of the praise, an insight remains missing: Would you tap that? Aesthetic handicaps aside, Thoreau did have a romantic life. 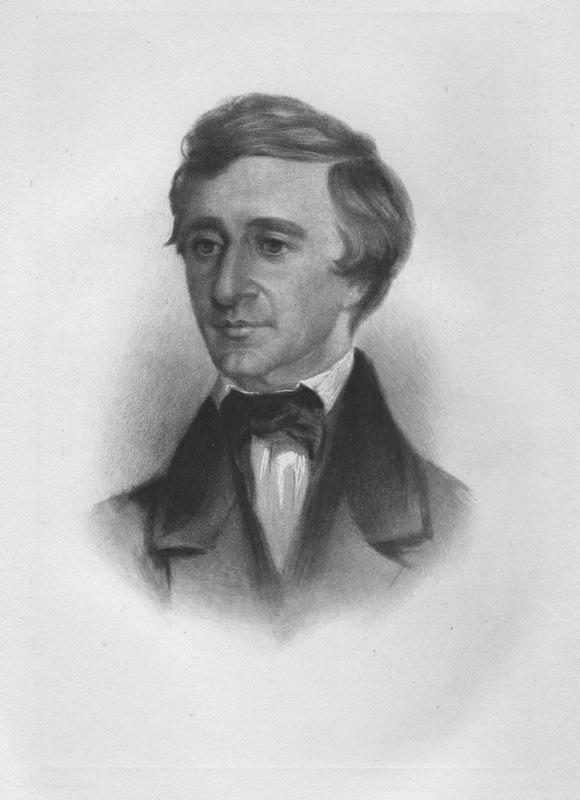 In 1840, he proposed to Ellen Sewall, the sister of one of his students (at the time, Thoreau and his brother were operating a grammar school), but was rejected, possibly due to the wishes of her father. In 1847, Sophia Ford, teacher of the Emerson children, proposed to him, though he rejected her, possibly due to her own homely appearance. It’s also been speculated that Thoreau was gay, but no evidence has surfaced of any physical intimacy between him and other men. And though Thoreau may have been regarded as “unbeautiful” during the 19th century, that may no longer be the case today. After all, his writing has ballooned in popularity since his death, and even the awful neckbeard has seen a resurgence in some circles. So what do you think? Henry David Thoreau: writer, philosopher, American icon — would you hit that? Arvind Dilawar is senior editor of The Airship. Follow him on Twitter at @ArvSux.